What next for human rights abuse in Burma? Burma’s military government has by now dramatically compounded the death and misery brought to its country with Cyclone Nargis. While carrying on with the same sort of games it has played against the global community for years, it has caused untold needless loss of life and greatly magnified people’s suffering today and tomorrow. The regime has failed to open the door to sufficient foreign aid for the millions who need help. Its agents, whether under orders or of their own accord, have also obstructed local and overseas efforts to deliver relief and have misdirected their energies at futile exercises like the holding of the May 10 constitutional referendum and the arrests of state officers accused of not staying at their posts throughout the havoc of that day. 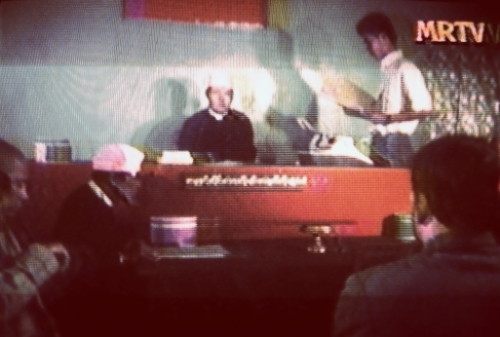 There are, despite the odds, human rights lawyers in Burma. In fact the efforts of some to defend a working legal culture from official vandalism and neglect surpass those of their counterparts in more open societies of Asia. Defense lawyer: I put it to you that your allegation is based upon information from sources rather than your direct knowledge. Police officer: We investigated the information. Lawyer: But you have not included these sources in your list of witnesses? Officer: They are not included. Lawyer: Do you have any documentary proof of the allegation?